Teachers and English speakers often advise learners to look beyond textbooks and formal instruction. Reading books is one way of improving reading and acquiring knowledge of the language. However, English learners often express how difficult it is to clarify the language used because they don’t understand the right context, or the culture. Fortunately, there is a range of educational tools and books available for various levels of English. Here a few tips for acquiring the correct books. There should be an element of curiosity and entertainment in language learning, so it is important to find books that are interesting and engaging. There are a number of publishing companies that have created English language books that explain vocabulary and difficult English concepts. New English readers are targeted at appropriate English levels. There is a range of genres available to readers including comedy, action and modern classics. Many popular animated movies which are also entertaining for adults have been adapted into books and use simple language. Many of these books have been added to publishers’ English readers’ catalogues. They are created specifically for English learners, and similarly offer vocabulary and better explanations than would normally be available to English learners. 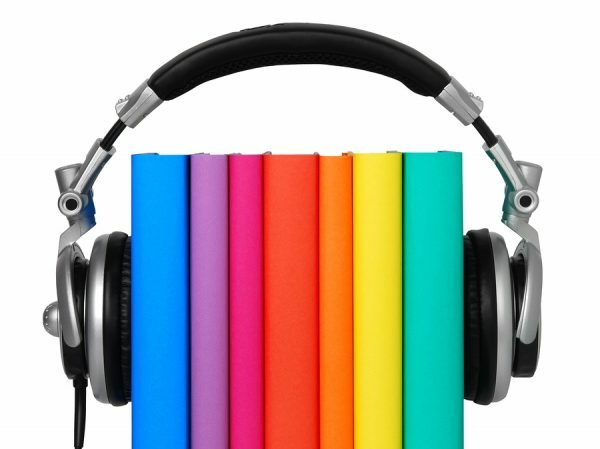 There are now a number of audiobooks available which can be used as an accompaniment to English books. This exposes the learner to listening, and reading and allows a way to practice the spoken language. Finding the best books for learning English has become easier in recent decades due to books created specifically for the correct level of English. These books are often normal books that are interesting and engaging for native speakers also. This provides an advantage to non-native speakers who can read books which are contemporary and relevant.